Can I search for restaurants by wine region or by price? Do I have to confirm my reservation on the restaurant? How can I make a special request to the Restaurant? 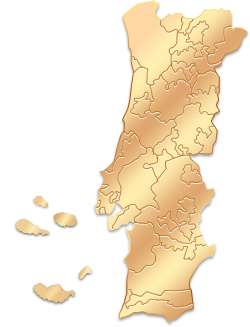 2. click on "Restaurants" tab on the home page and then select the map of Portugal either on the left side or on the top of the page to narrow your search by selecting the desired region. No, when booking with us, you book the restaurant directly. Our partners are directly connected with us through an online system. However, the booking of services in the portal it is not immediate (we will inform you the deadline of the confirmation during the booking process).